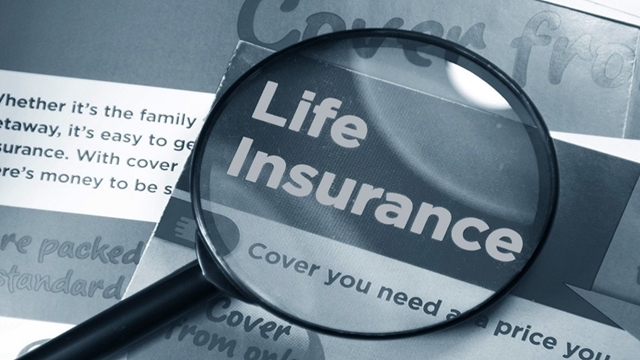 A policy barrier stands in the way of American life insurer MetLife being listed with the local stock exchanges, officials said. 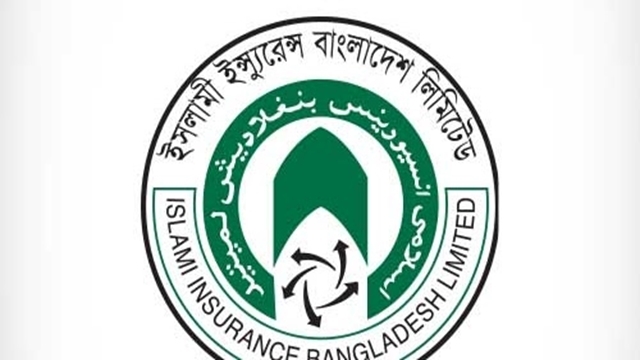 Since the lone foreign insurance company is not registered in Bangladesh, it cannot collect fund from local people by divesting shares, according to the local insurance law. 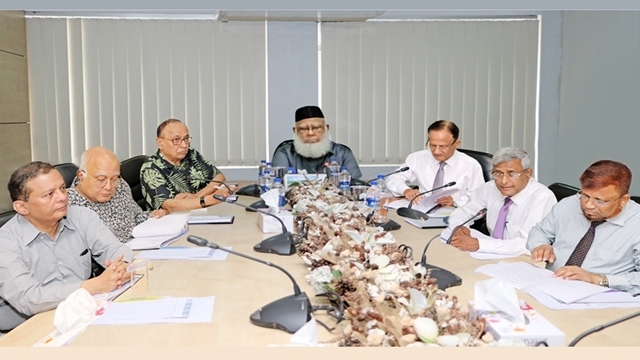 The Insurance Development and Regulatory Authority (IDRA) recently informed the Ministry of Finance (MoF) about the policy barrier, which keeps foreign insurance companies out of Bangladesh's stock market. 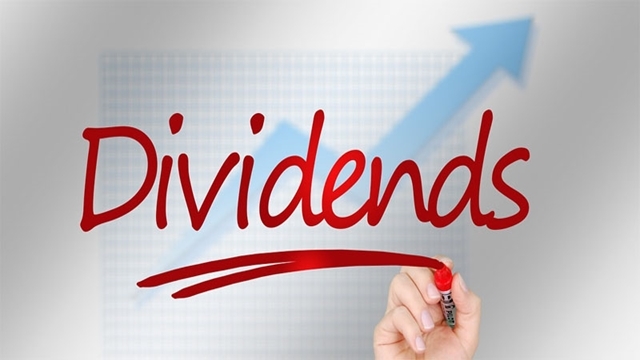 The IDRA updated the ministry since the government has long been trying to bring multinational companies into the stock markets for the supply of good issues to investors. 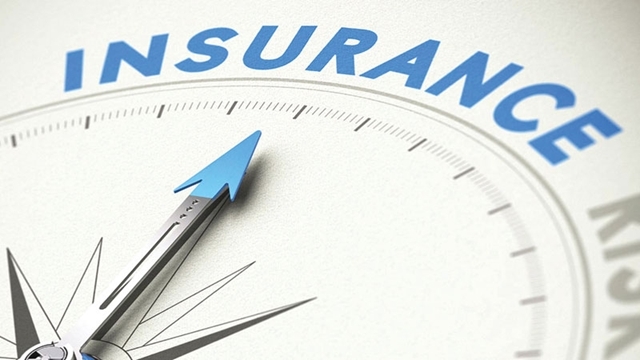 In mid-July, the Ministry of Finance asked the IDRA to provide updated information about whether any multinational insurance company could be listed with the bourses. 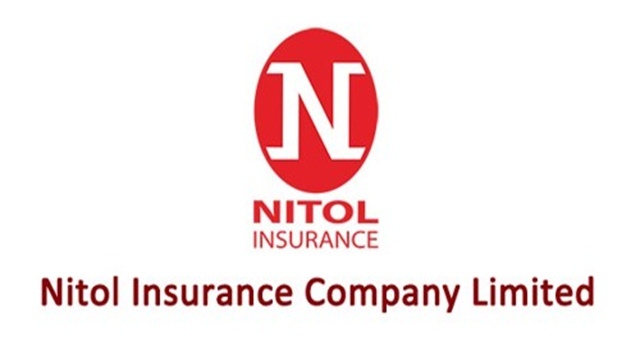 Officials said according to the Insurance Act 2010, a locally-registered insurance company must have Tk 300 million in paid-up capital. Of the total amount, 60 per cent should be owned by sponsor directors while the rest be collected from the general public. 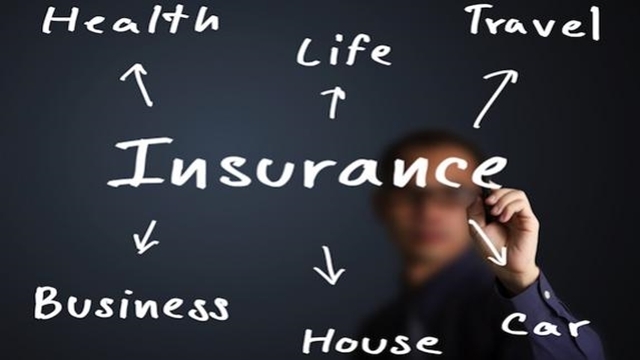 In line with the insurance law, the locally registered insurance companies collect 40 per cent of their paid-up capitals by listing them with the bourses. 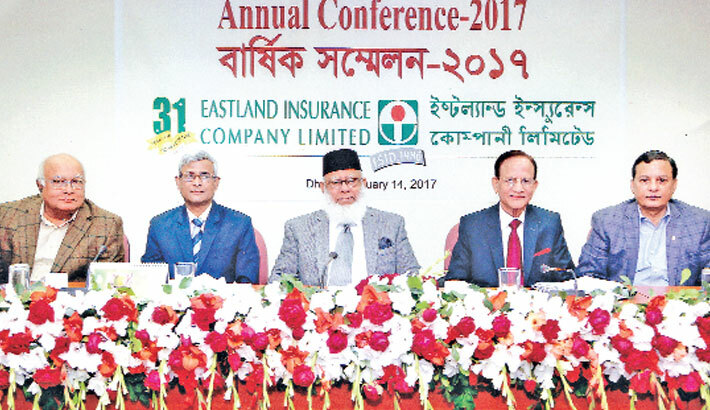 However, the law says that the insurance companies registered abroad must have Tk 300 million in paid-up capital, but the money has to be collected from outside Bangladesh. "The act did not keep option for collecting money from the general public by the insurance companies registered abroad," the IDRA said in its letter. Therefore, there is no scope for MetLife to be listed in the stock market, it noted. In 2017, MetLife received over Tk 5.76 billion in premium, official statistics show. The company's gross premium in the year reached Tk 24.29 billion registering nearly 14 per cent growth. The life fund of MetLife reached Tk 107 billion in 2017, up from Tk 97 billion in 2016. 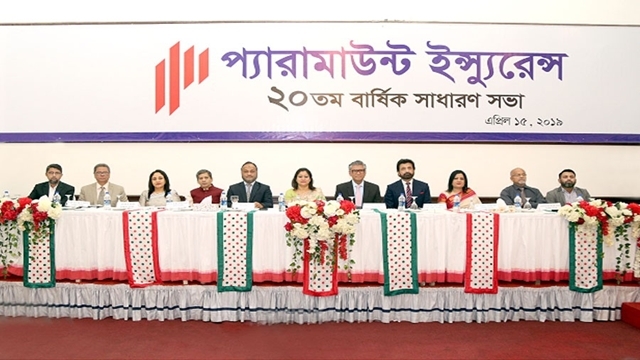 A senior finance ministry official said Bangladesh's stock market lacks good issues as many big local and foreign companies did not divest shares in the bourses. 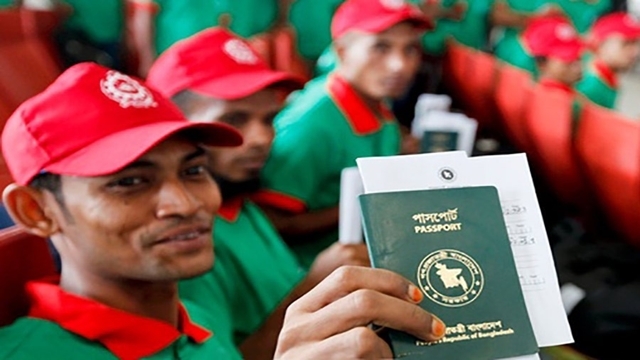 He said a good number of multinational companies are operating in Bangladesh. "Had the companies are listed with the bourses, investors would have got good issues," said the official. 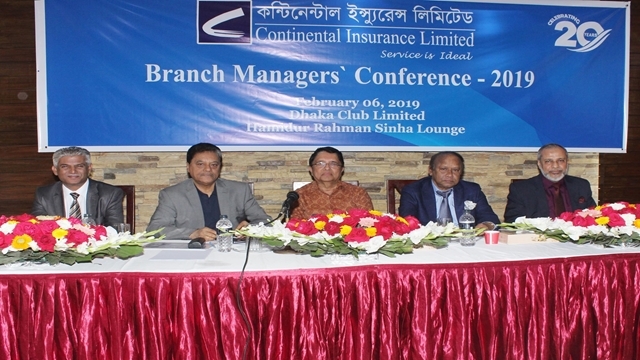 IDRA director Abul Kashem Mohammad Fazlul Haque said under the existing insurance law, there is no scope for any foreign insurance company to get listed with the stock market. He, however, said the law has to be amended if the government wants to attract the foreign insurance companies to the bourses.